Fundraising: All funds goes to the new Church Building. "Everyone, as his heart suggested and his spirit prompted, brought a contribution to the LORD for the construction of the meeting tent, for all its services, and for all the sacred vestments." Donations can be made via the following Paypal donate link or Checks. Thank You! 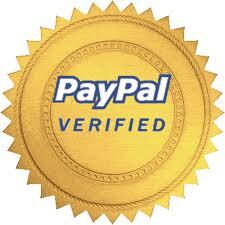 Note:On the Paypal website,click continue above the card pictures to donate without paypal login. If any questions, please contact Simon Mathew(Church Assistant Secretary).